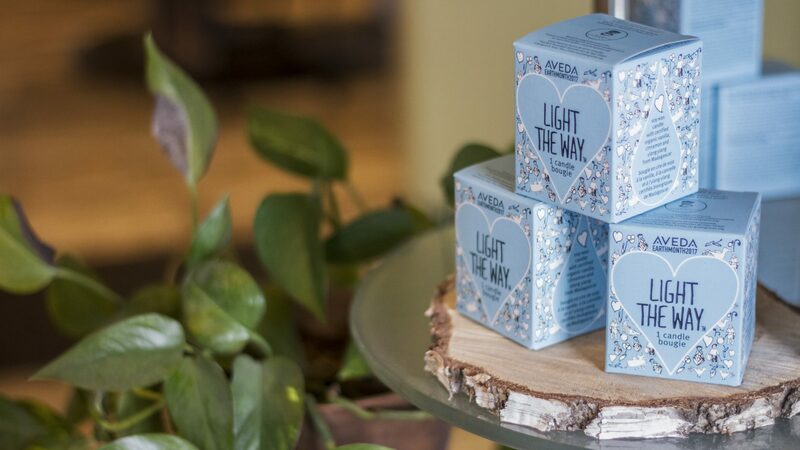 Experience your local Aveda Certified Salon and Spa before you stop in. We offer an extensive list of services to make you look and feel your best in a warm and inviting atmosphere. Take a look around!